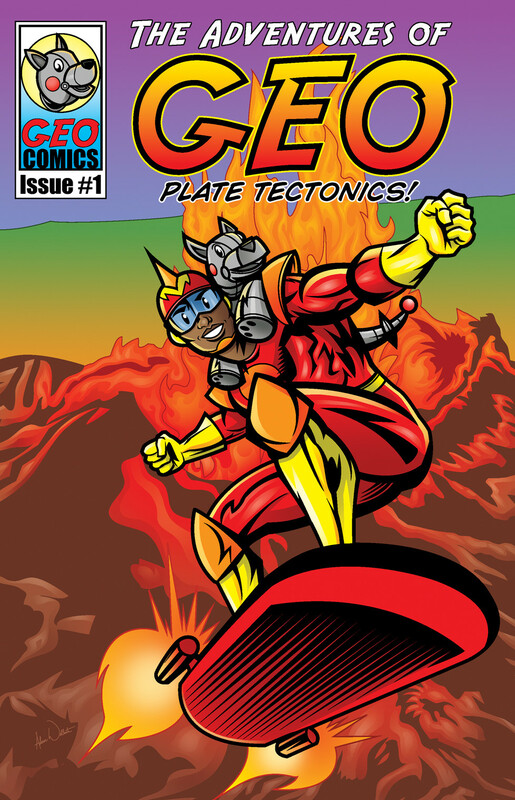 The Adventures of GEO: Plate Tectonics! 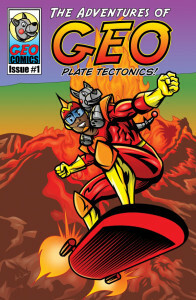 GEO Comics. National Science Foundation. Yale University. No Starch Press.